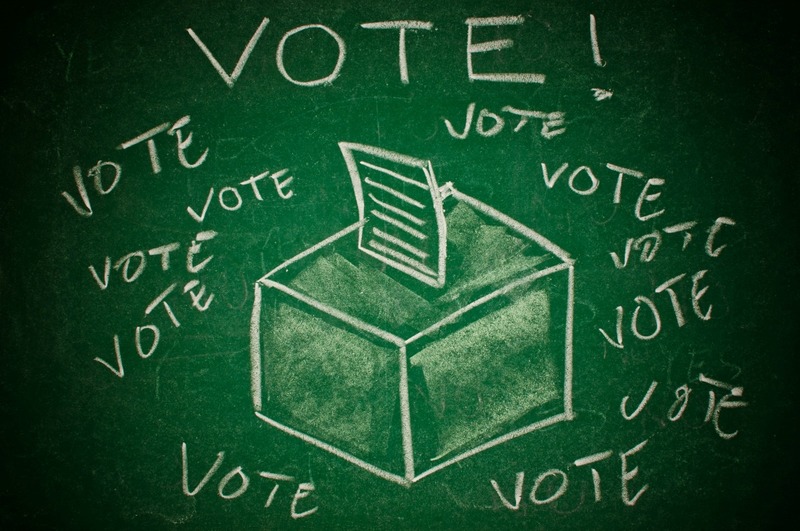 You are here: Home / Town Happenings / Tomorrow is Primary Election Day – Go Vote! Tomorrow is Primary Election Day – Go Vote! Tomorrow, April 2nd is your final chance to vote in this year’s Primary Election and cast your vote for Boulder City Mayor and for two open City Council seats. You can vote at either location at the Boulder City Rec. Center (900 Arizona Street) or Martha P. King Elementary (888 Adams Blvd.) from 7am – 7pm. So far, early voting in Boulder City shows 1,400 ballots cast at our local voting center in City Hall. (Note, this stat tracks how many folks voted at this location, not a reference back to the voter count/registered voters.) But that’s still a pretty lean number so far, of the approximately 10,788 registered voters here in town. So – go make yourself heard Boulder City!